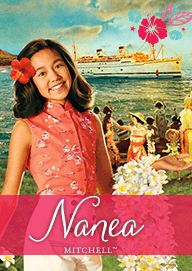 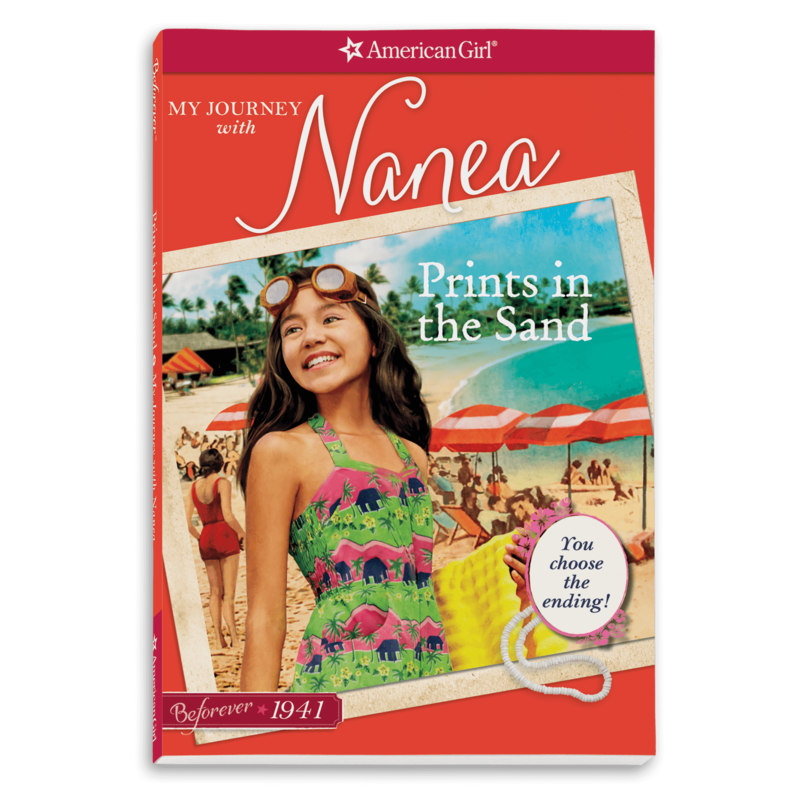 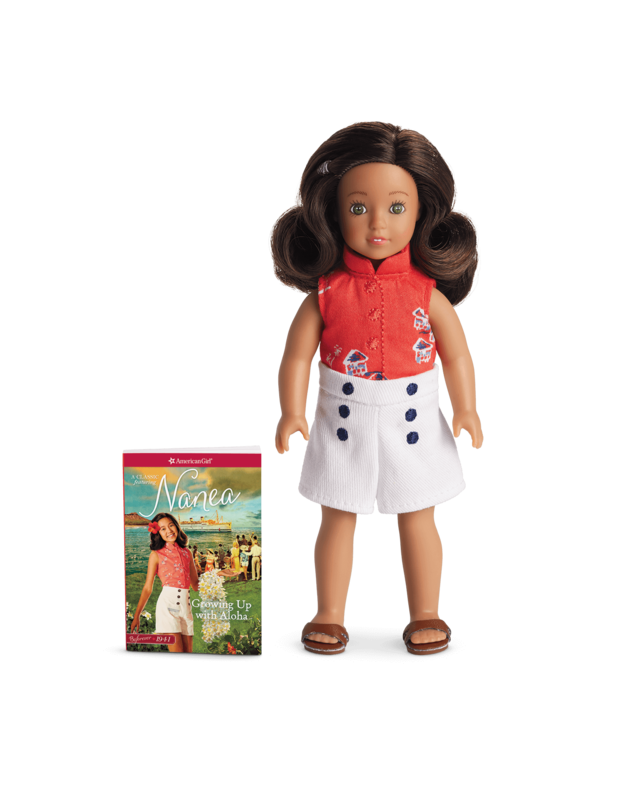 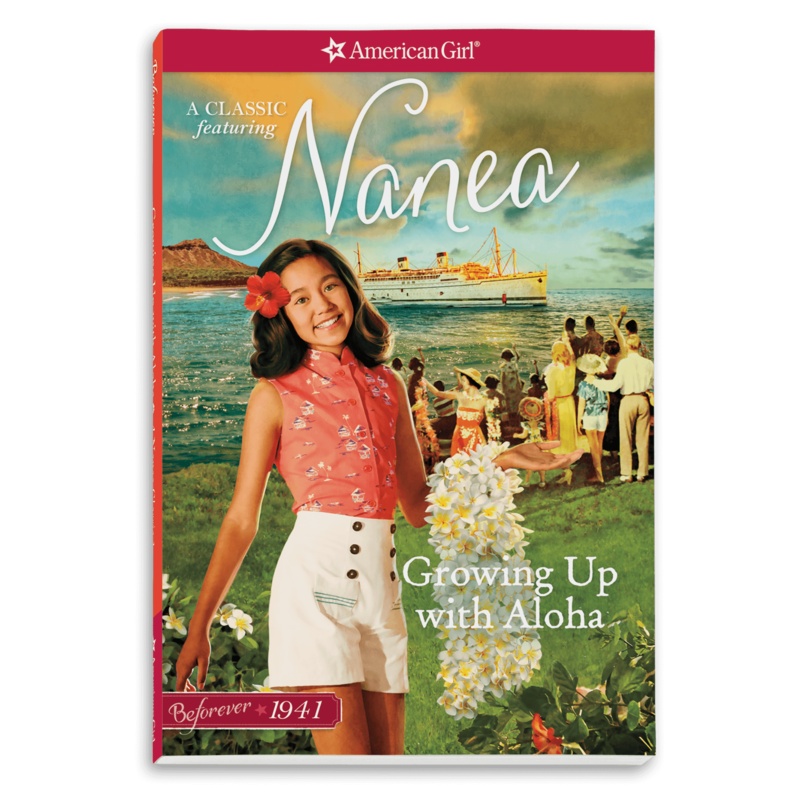 Nanea Mitchell is a brave and determined girl growing up in Honolulu, Hawaii in 1941 just as Japan attacks Pearl Harbor and America enters World War Two. 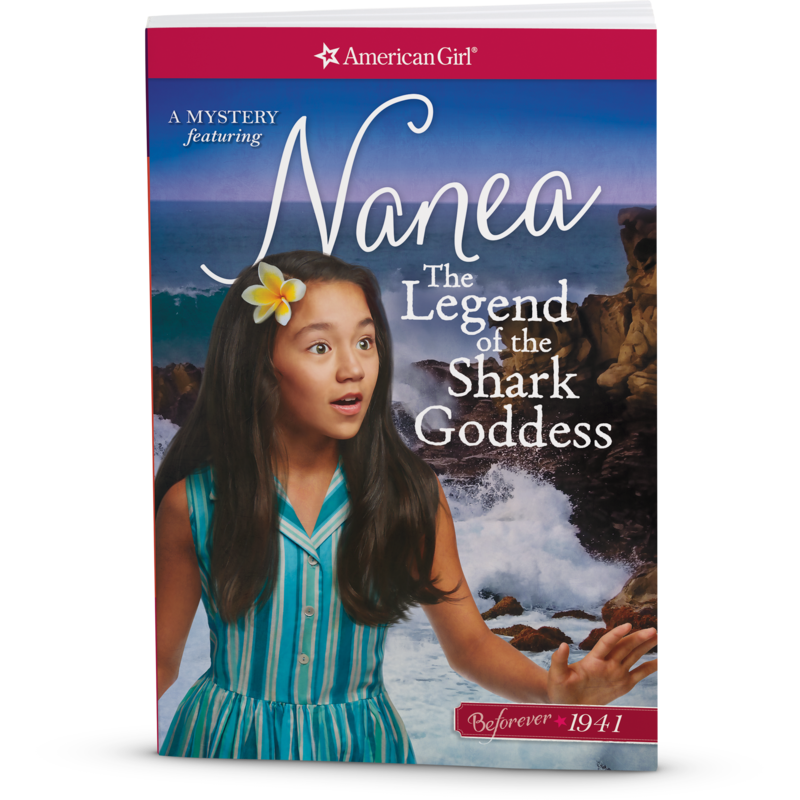 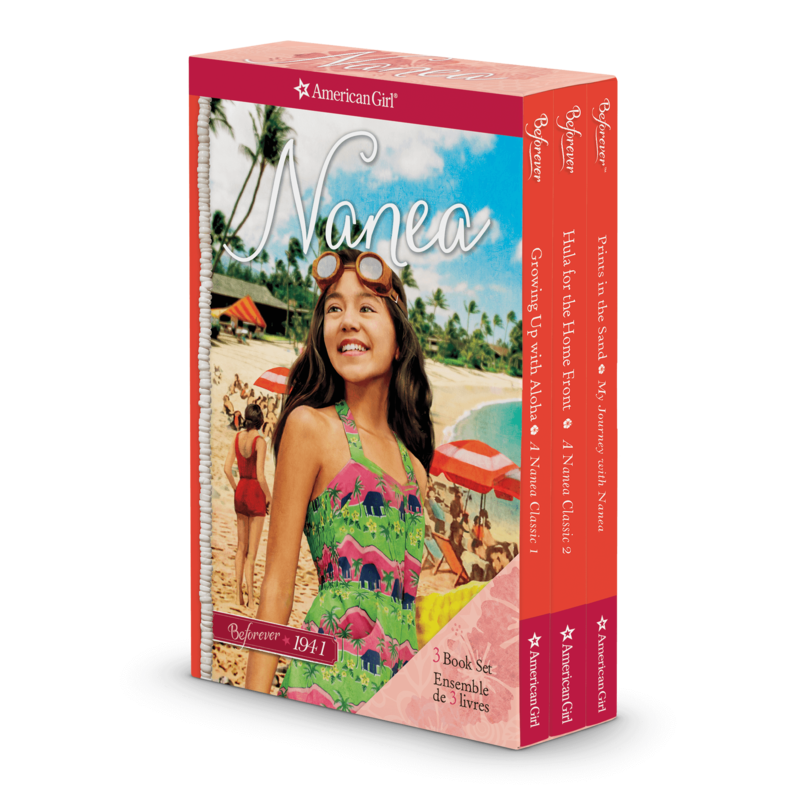 In the first confusing days after the bombing, Nanea copes with missing friends and family members, rumors of additional attacks, and drastic changes to her island way of life. 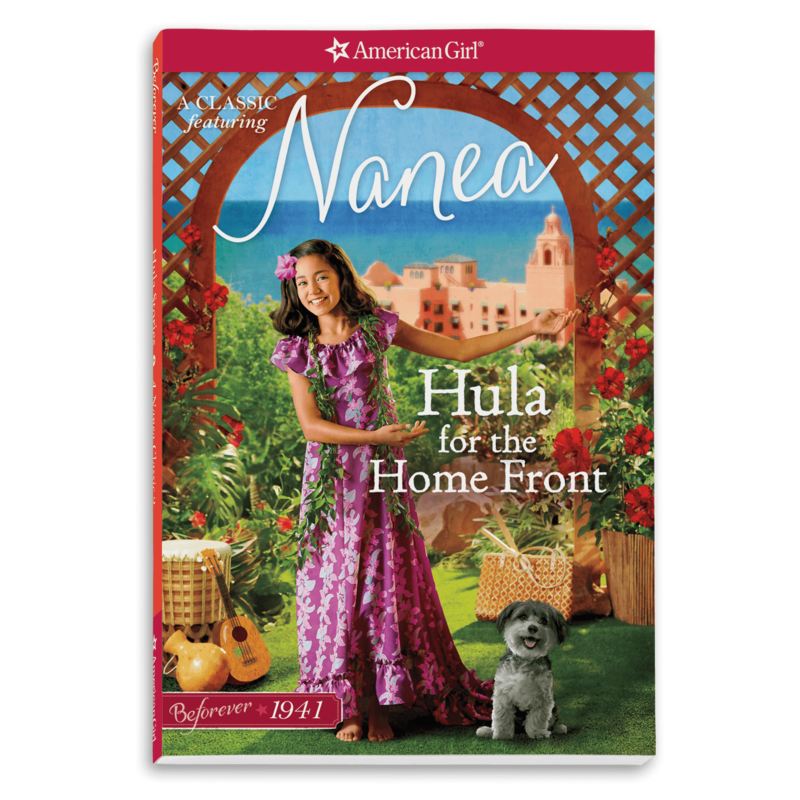 As the war wears on, her efforts to help her friends and neighbors are all driven by her spirit of aloha: the understanding that everyone is connected and that joy and pain are shared.